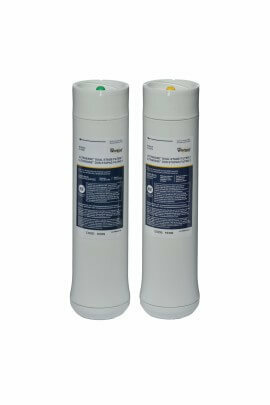 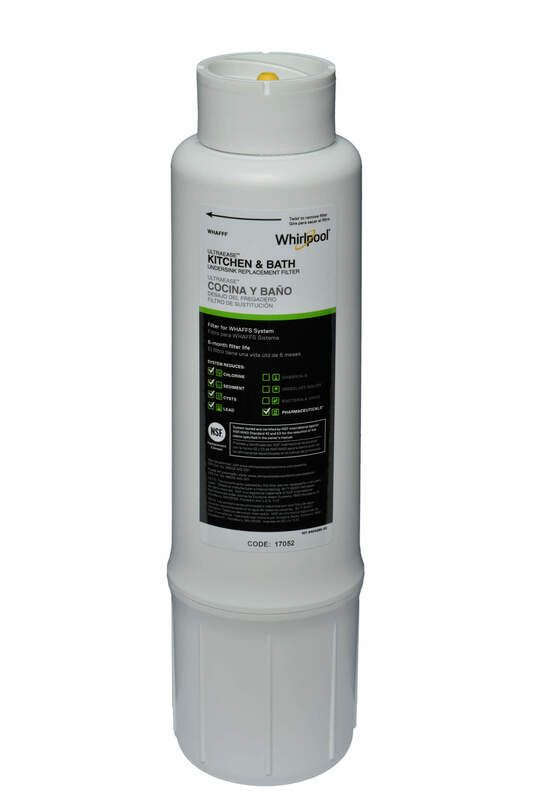 Find your Whirlpool replacement filters. 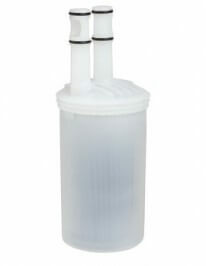 Your filtration system is an investment in safer, cleaner, clearer water. 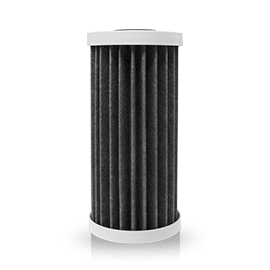 To ensure your system is working properly change your filters as recommended. 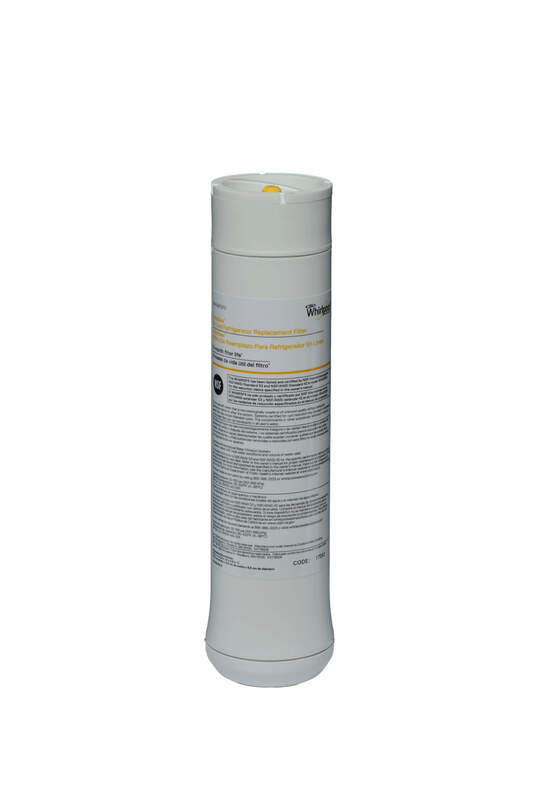 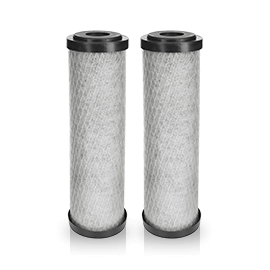 When it’s time to replace the filters, make sure to choose Whirlpool® – the name you trust – for your filtration system. 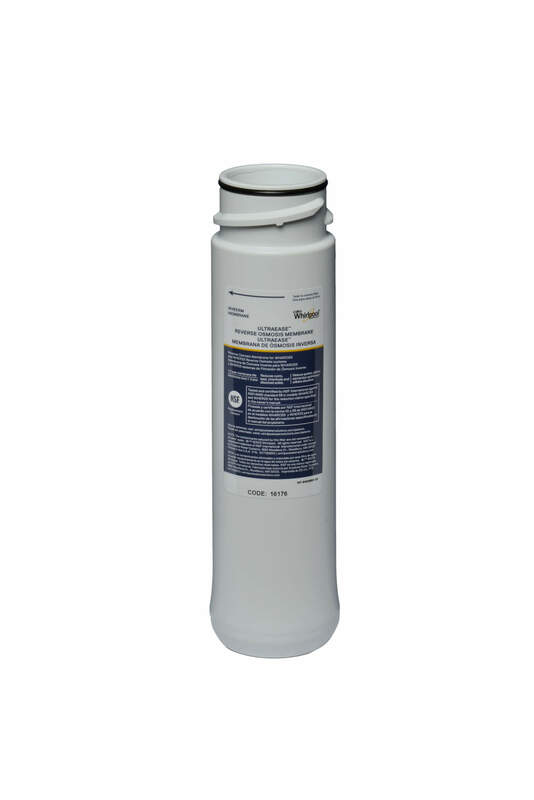 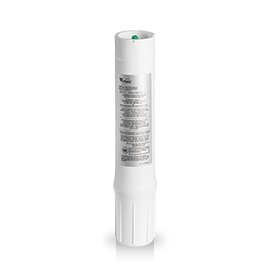 Many harmful contaminants are undetectable – tasteless, colorless and odorless. 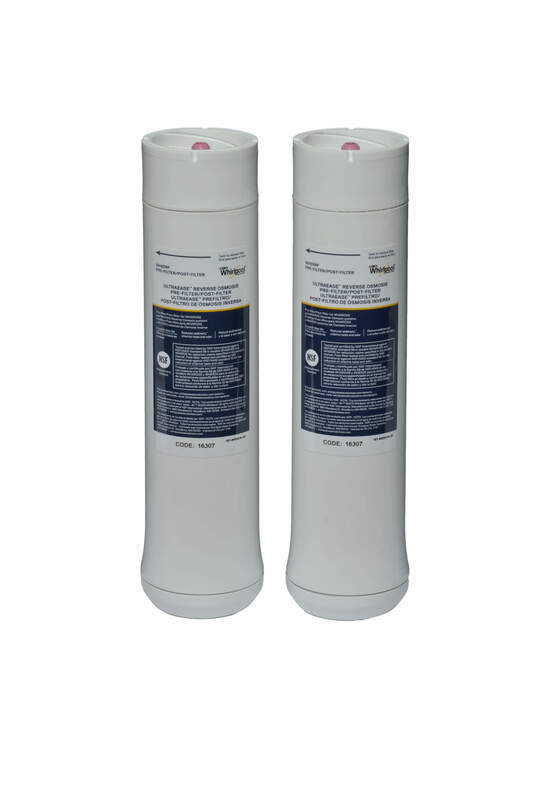 Extensive testing and design has been incorporated into your Whirlpool® Water Filtration System to ensure your safety. 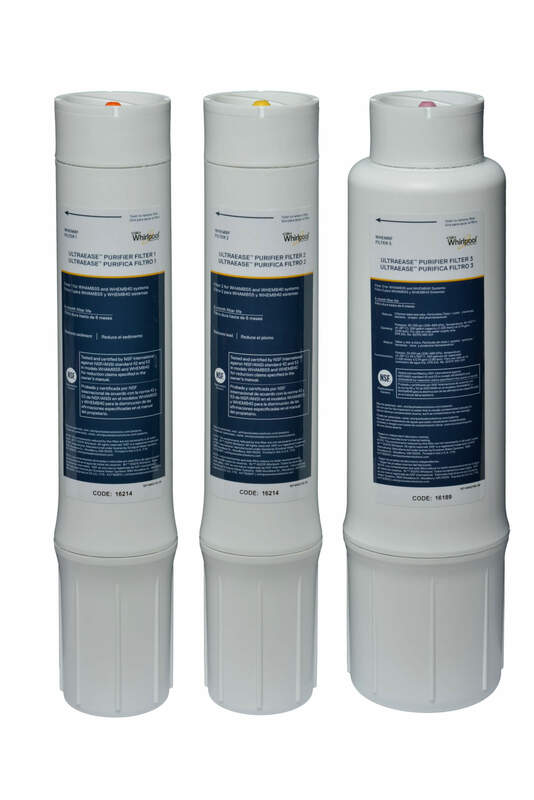 Ensure your system is doing what you bought it for – providing great-tasting, cleaner, safer water for your family – replace your filters every 6 months. 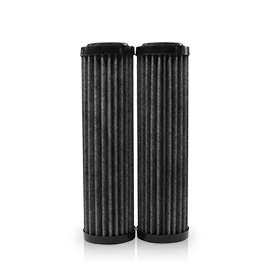 Just like any type of container, filters have a capacity. 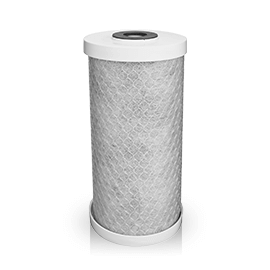 Once that capacity is reached, the filters may not be able to remove contaminants from your water and you may notice a decrease in flow rate.